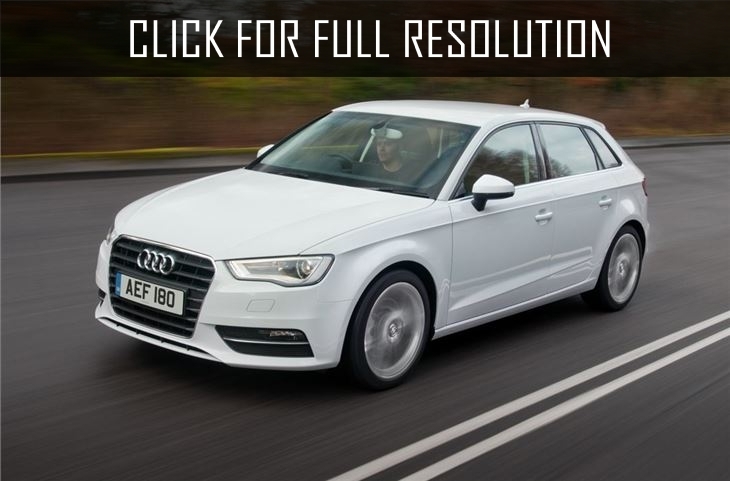 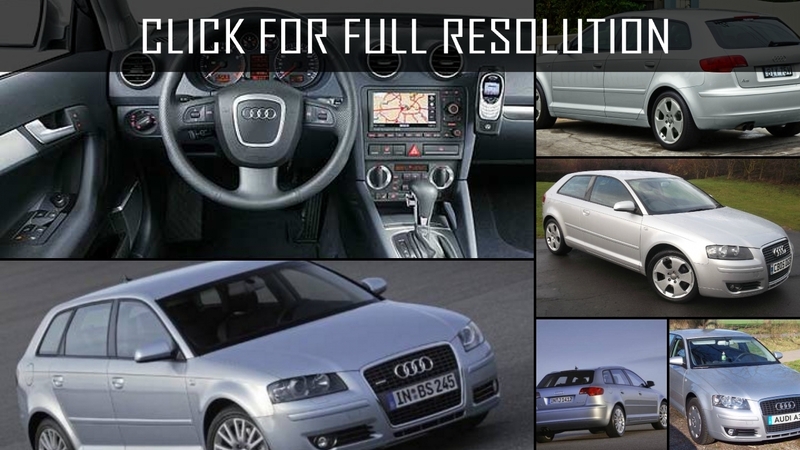 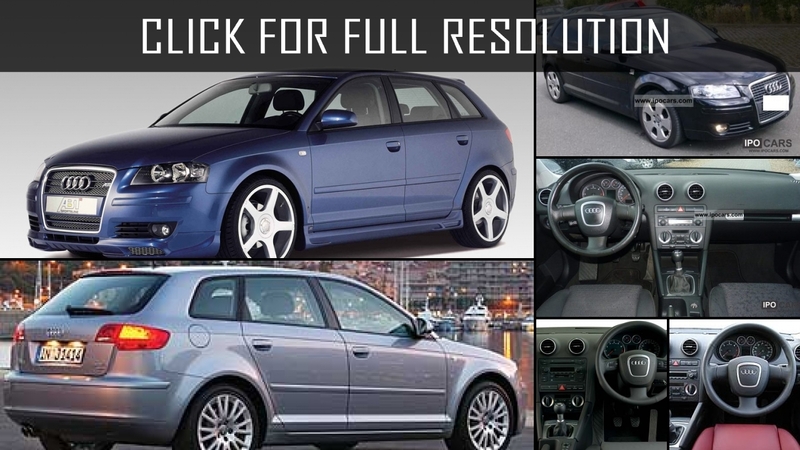 Audi A3 is a car which accommodates 5 passengers. 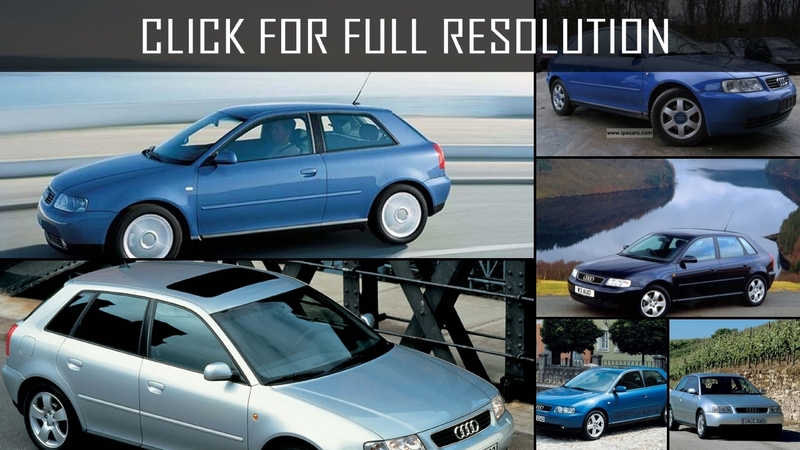 The history of the creation and assembly of this model began in 1994. 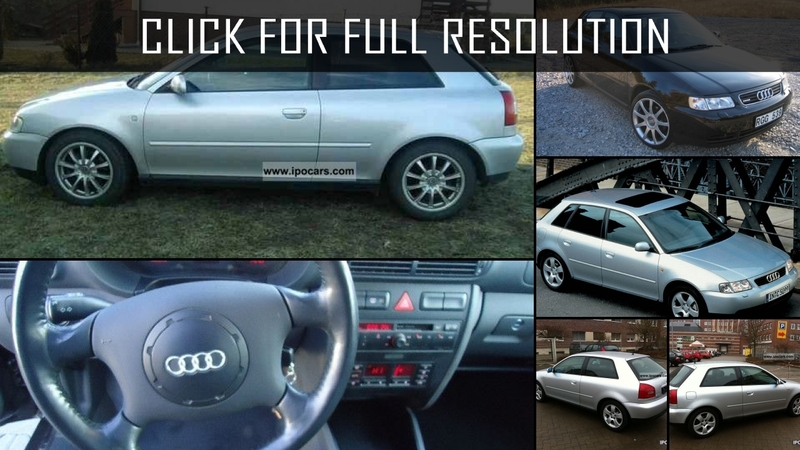 The creation of this model was a continuation of the already familiar series of Audi 80. 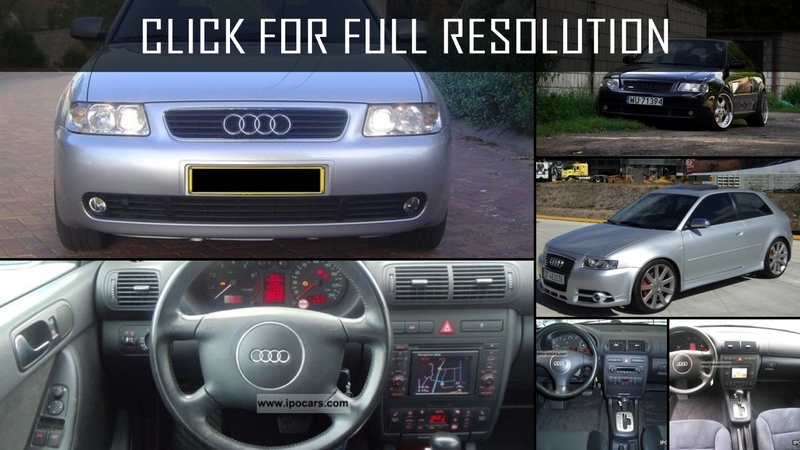 From the point of view, the design features like the previous model range, along the placed engine was in a front part of the car. 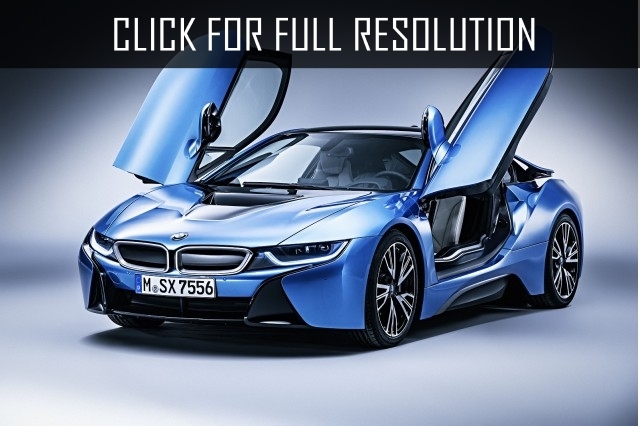 Transmission is arranged in the rear and similarly located. 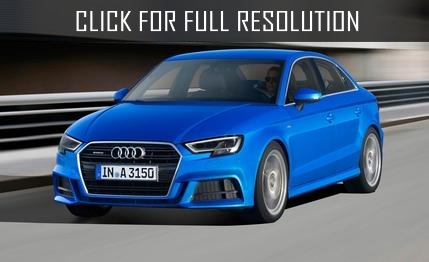 As for torque, it could will be distributed both on a front axle and on both. 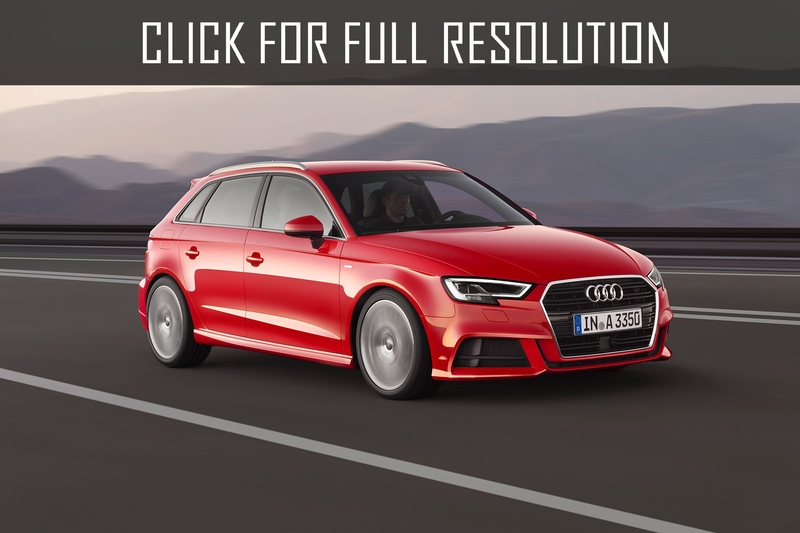 The system "quattro", which was patented by the company, made it possible to create a full drive on the car of this model range. 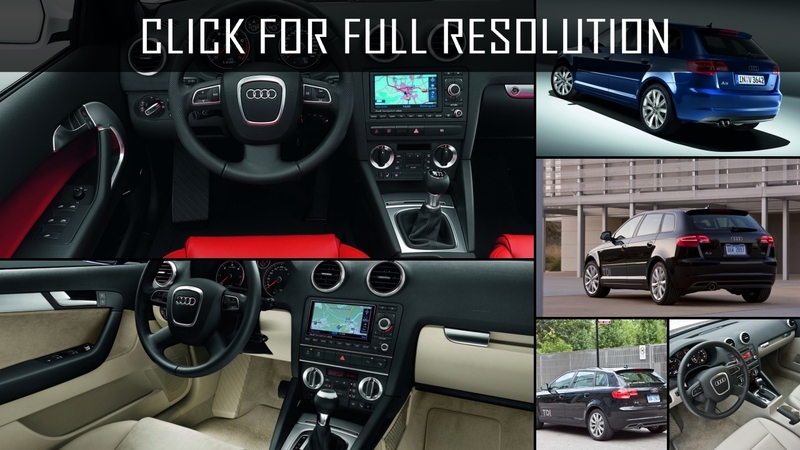 + Quality of assembly and interior decoration. 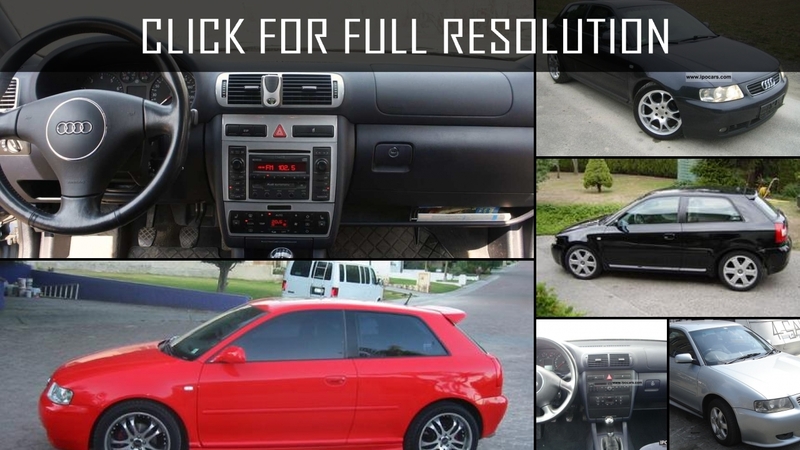 + Comfortable and ergonomic fit for the driver with any height. 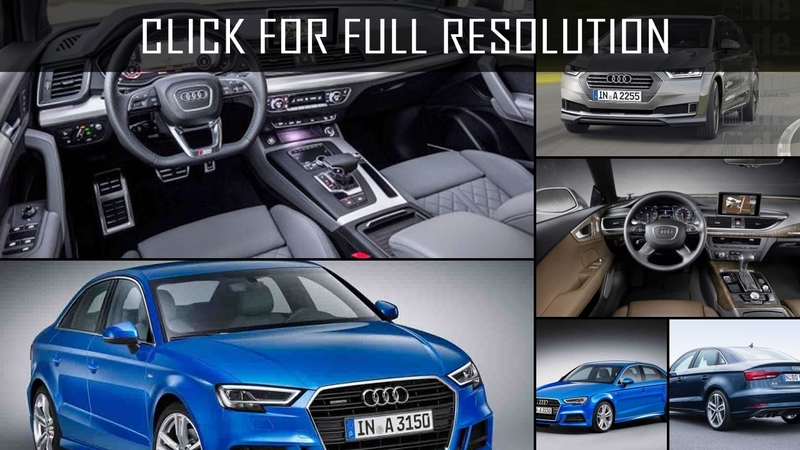 + Presence of set of adjustments and adjustments of a climate, heating of seats and other additional functions. 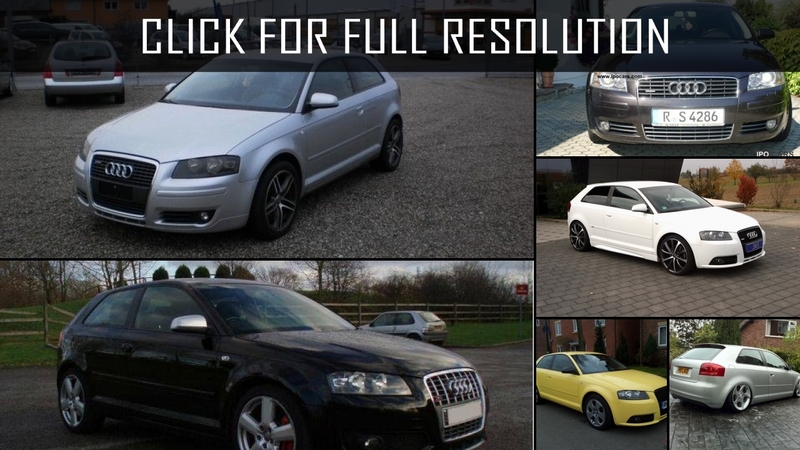 + A wide variety of engines and their parameters, depending on the specific modification. 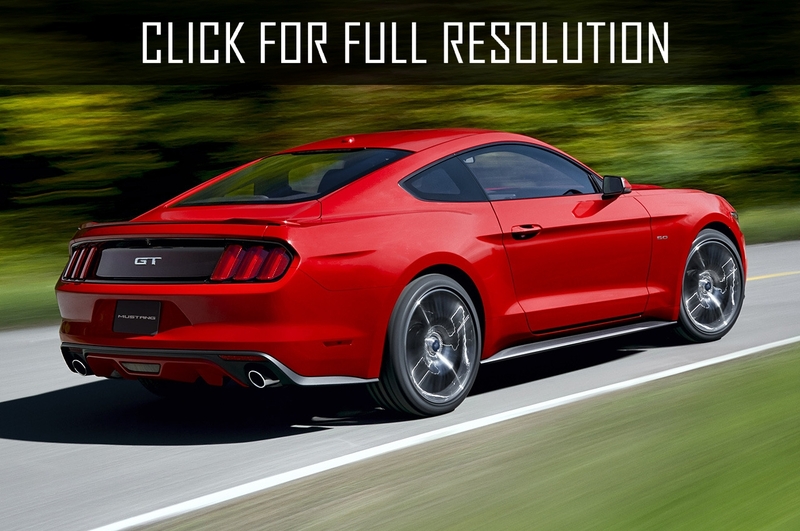 + High parameters of responsiveness of the engine. 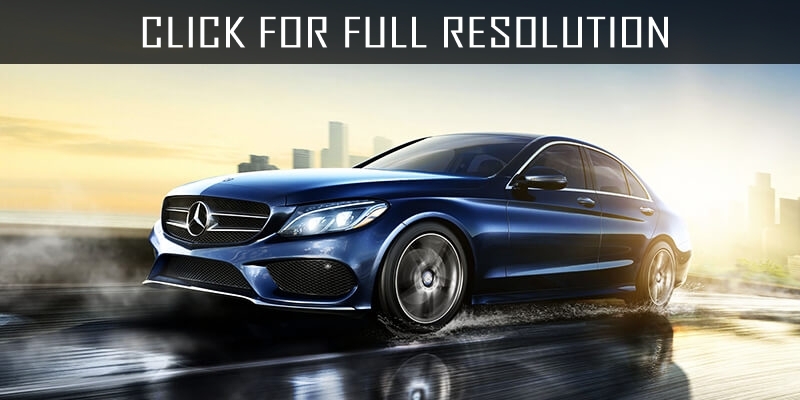 + The braking system is protected from overheating during braking. 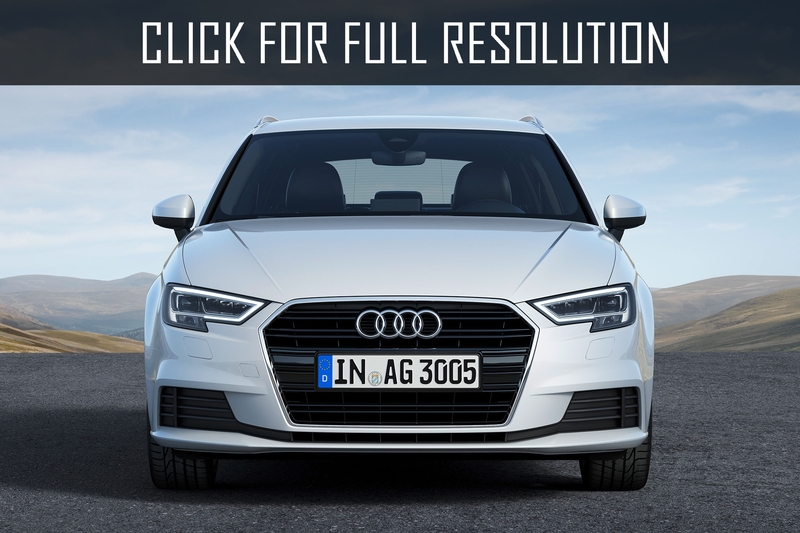 + High level of protection for passengers in a collision. 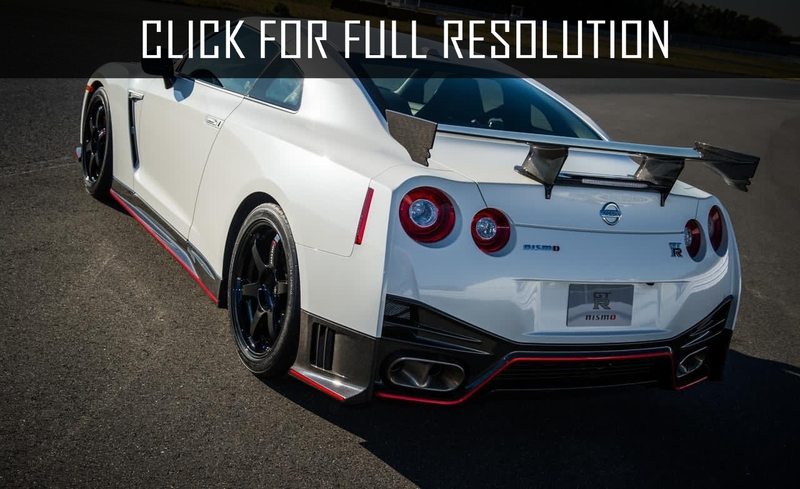 - A small visibility of the rear window. 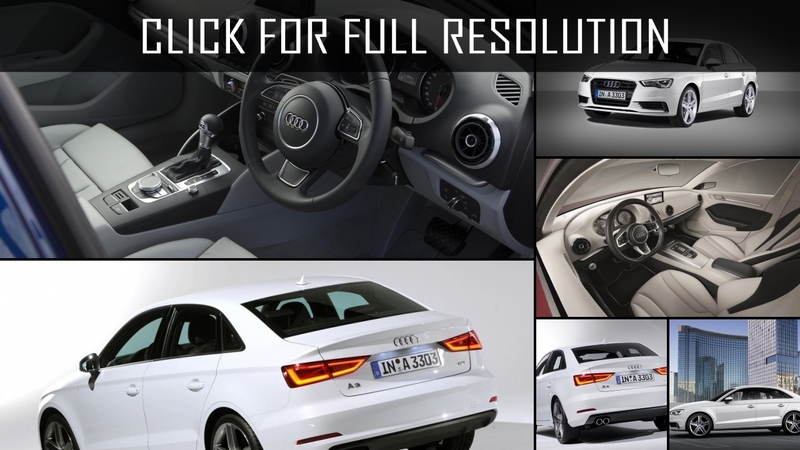 - Long period of cooling the cabin in the heat period, with the use of climate control. 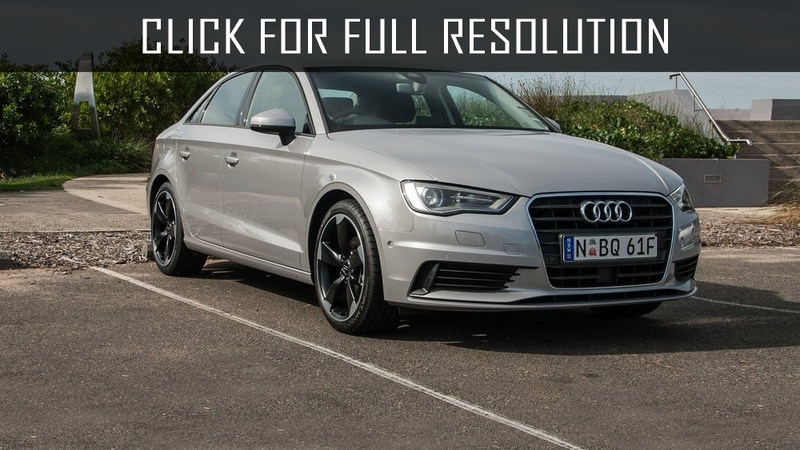 - A small ground clearance. 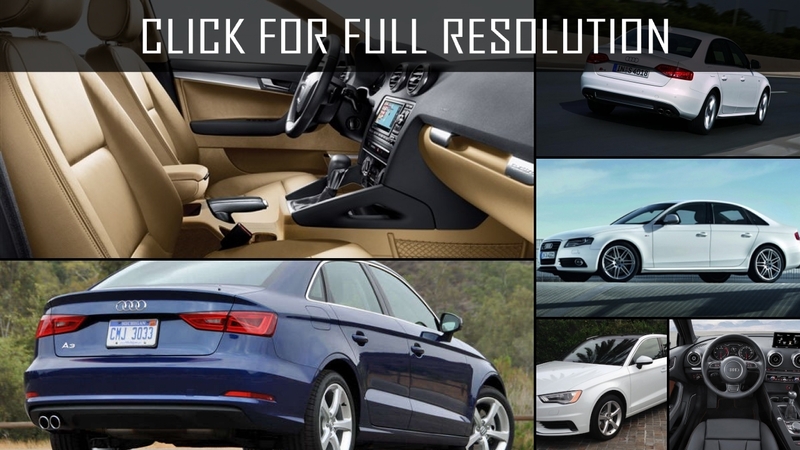 - There is no signal sensor for rear seat passengers not fastened. 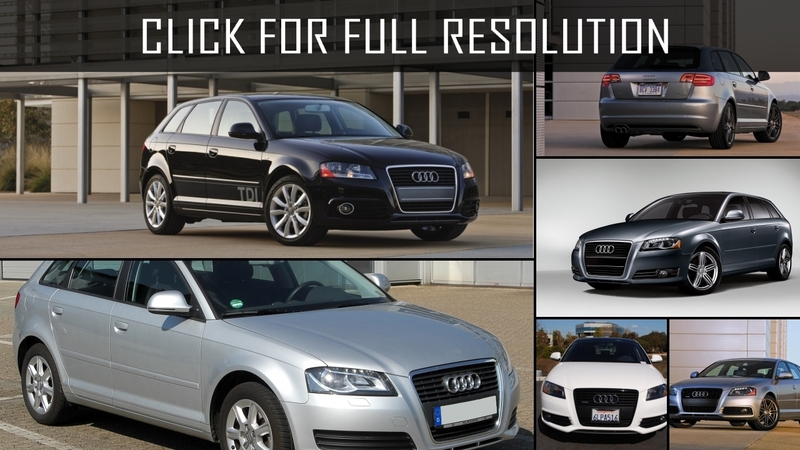 - The high cost of a car. 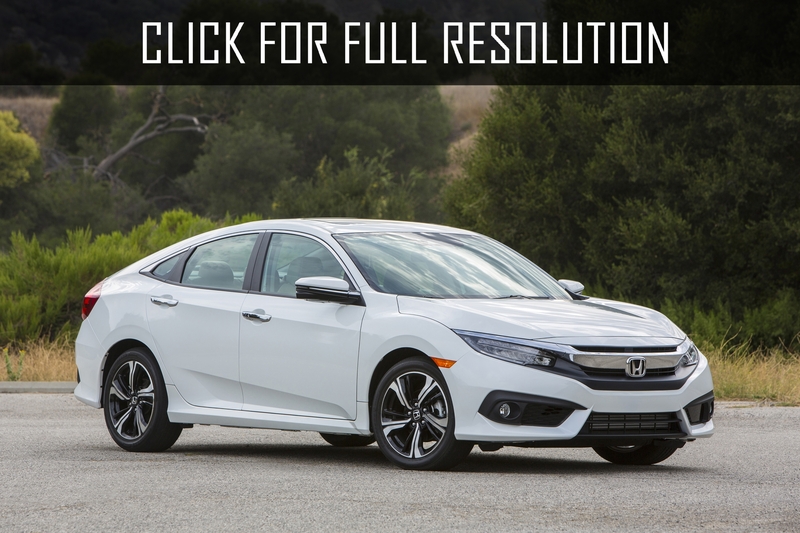 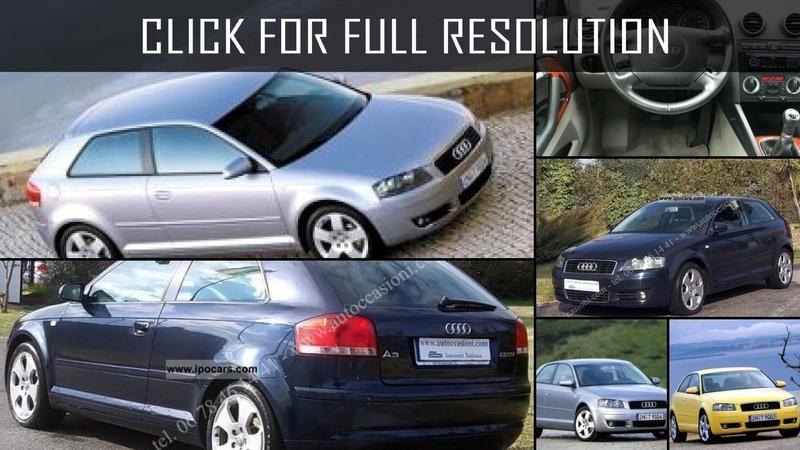 - Thus, the German quality is indicative, but the price for such a car will not be low. 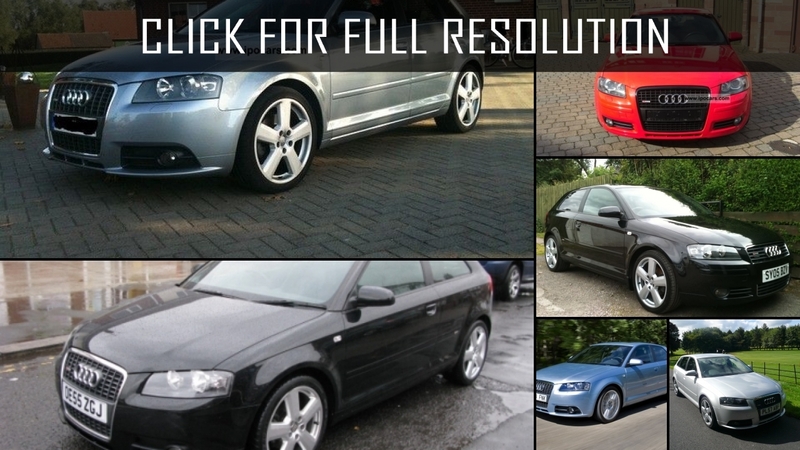 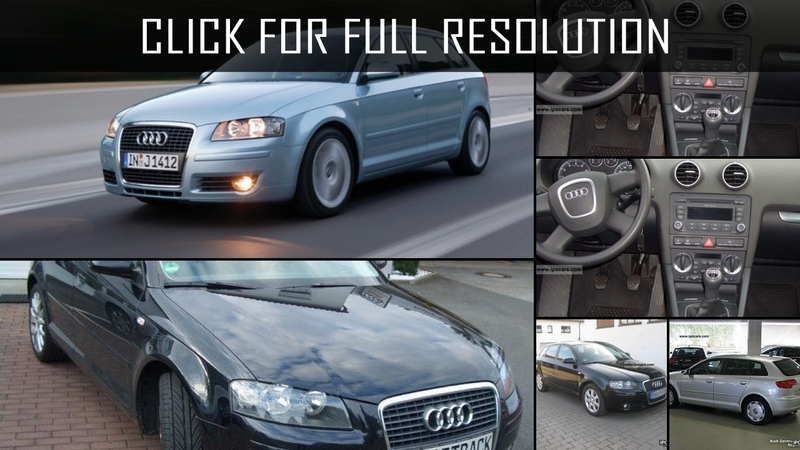 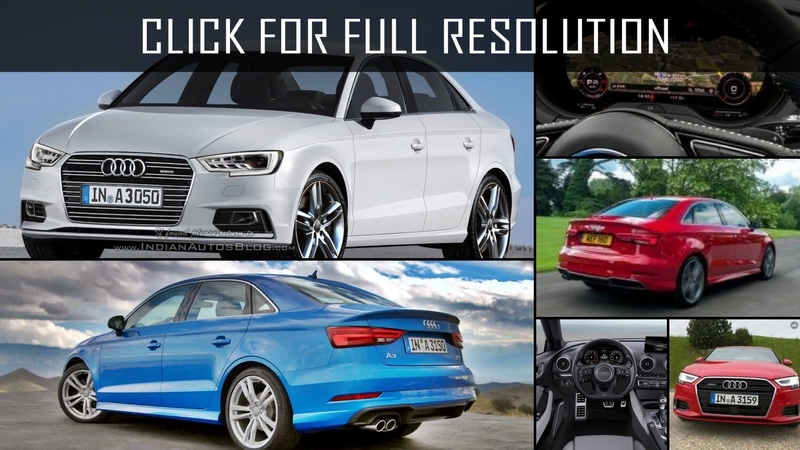 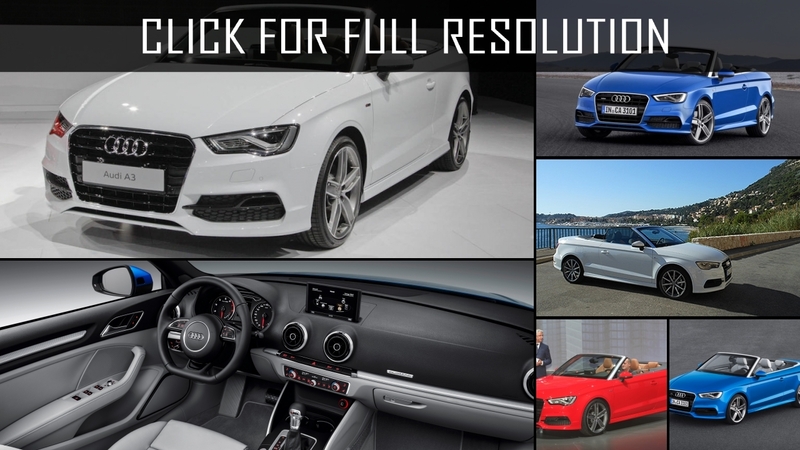 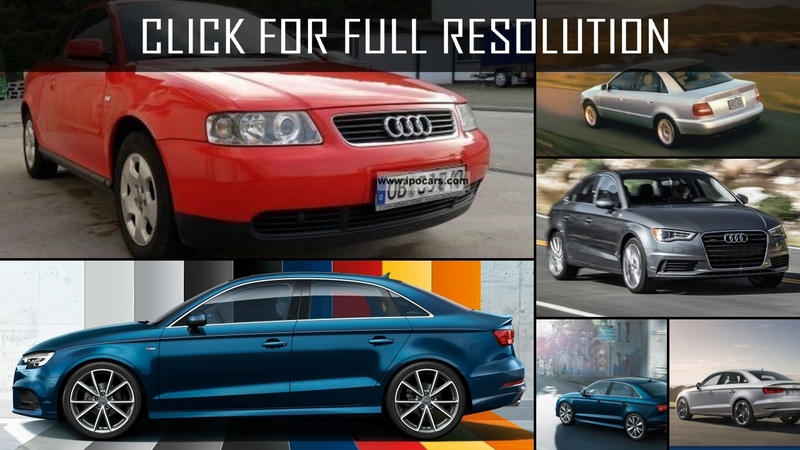 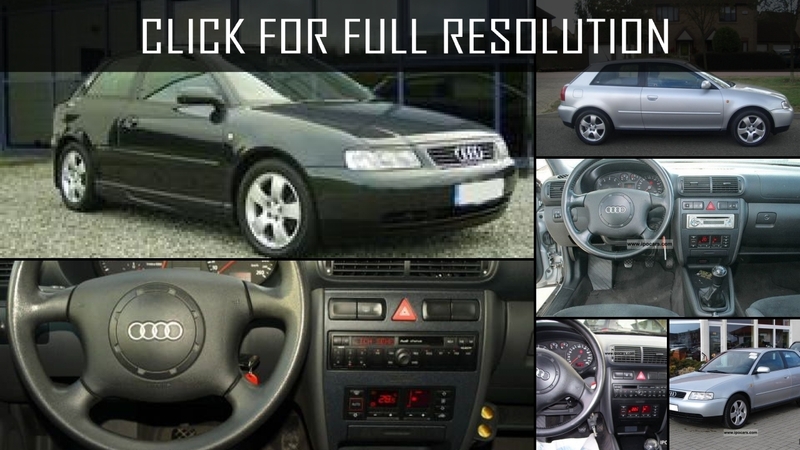 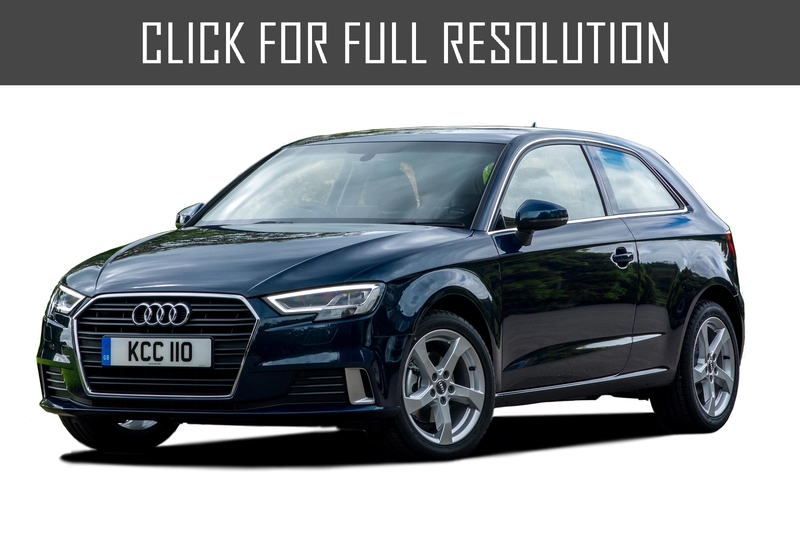 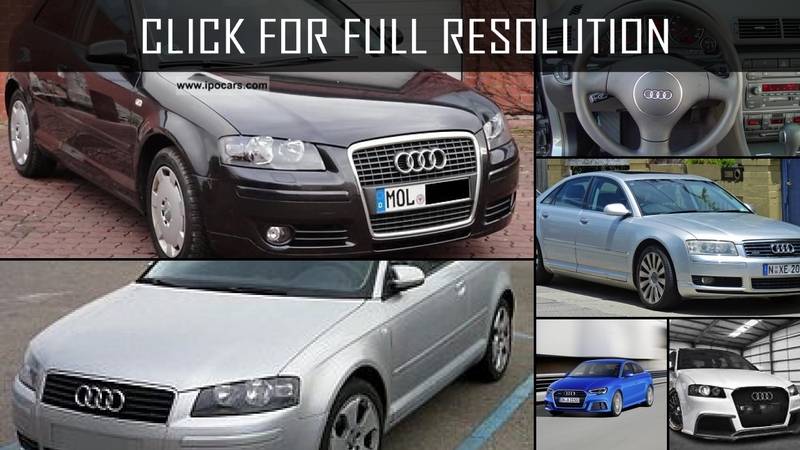 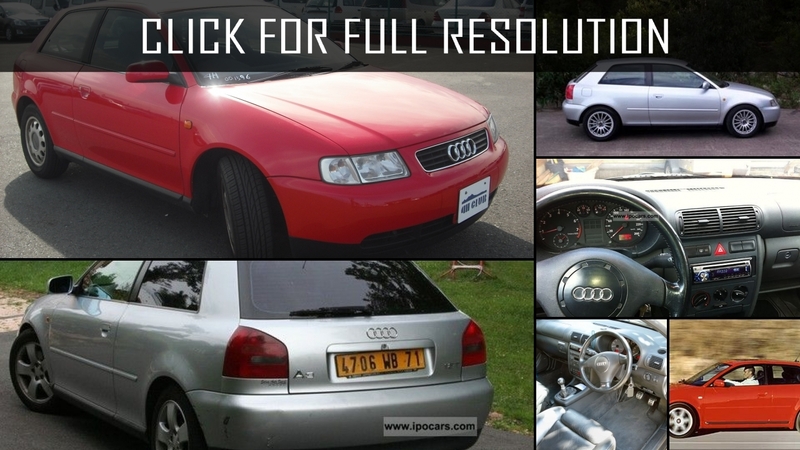 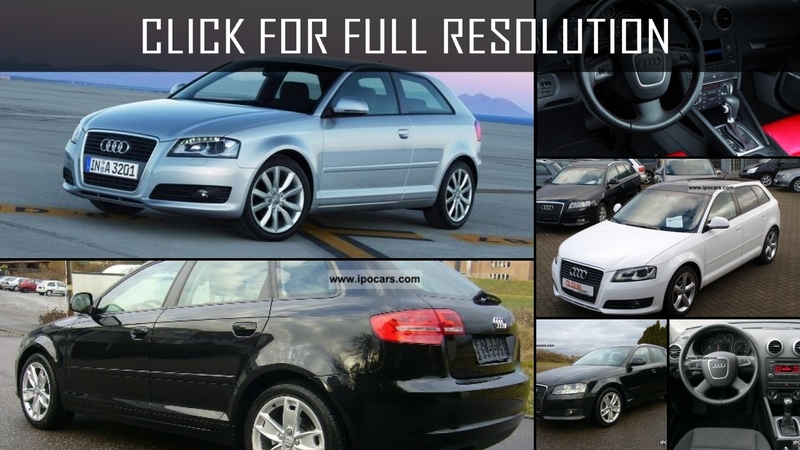 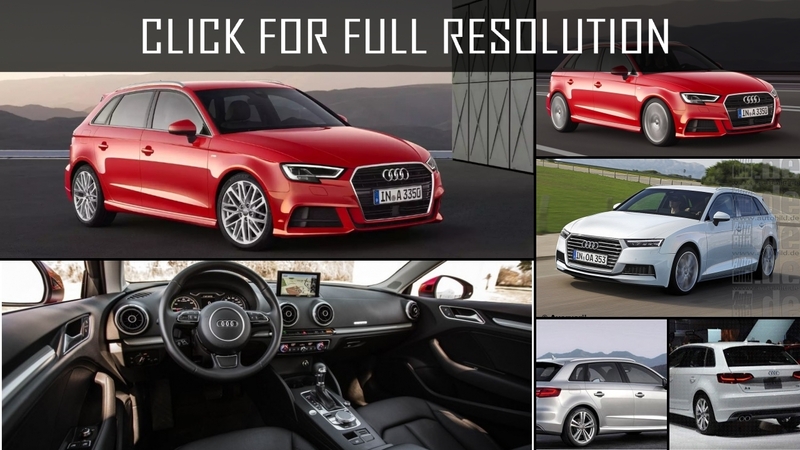 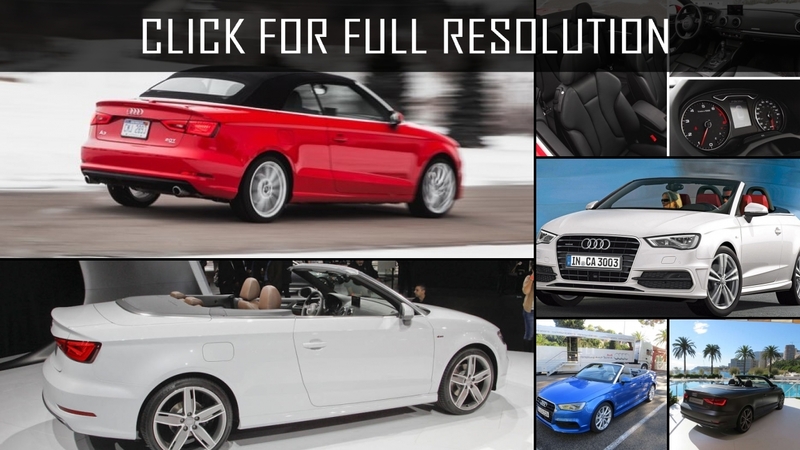 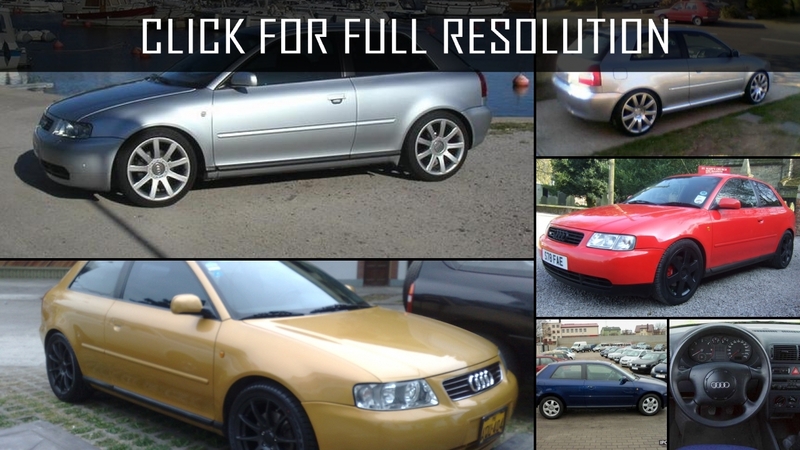 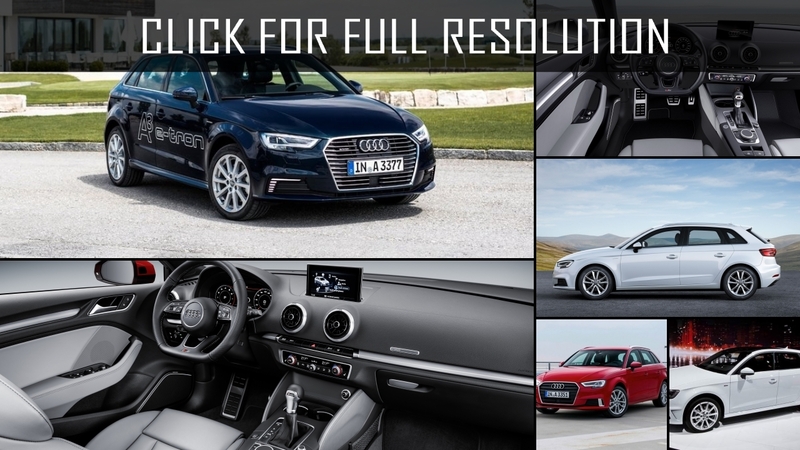 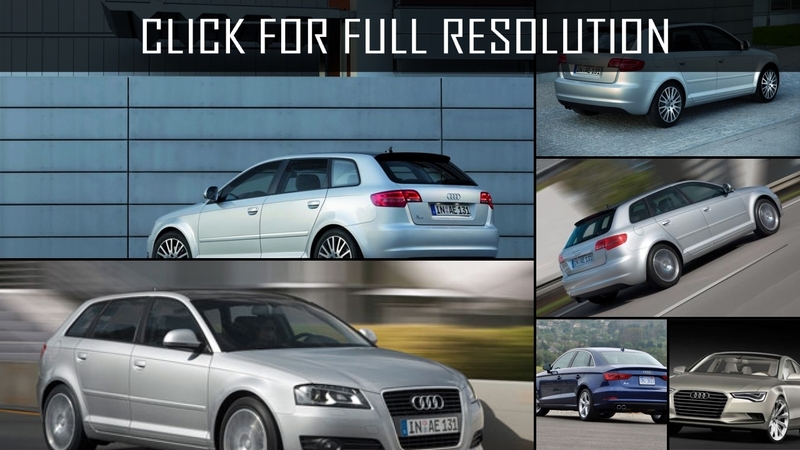 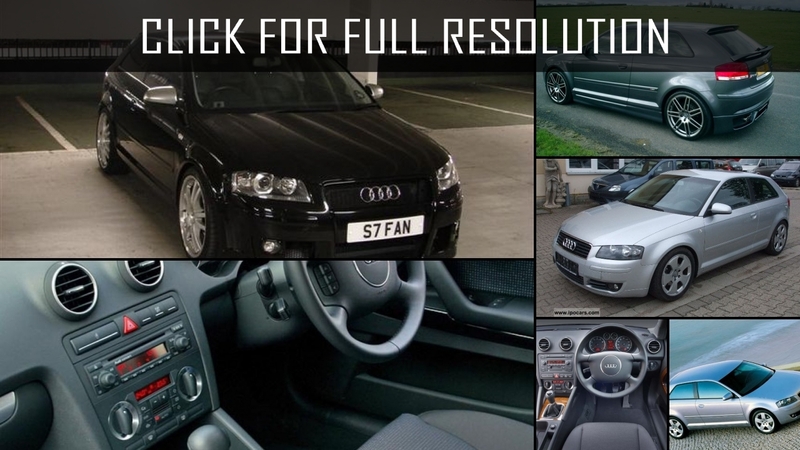 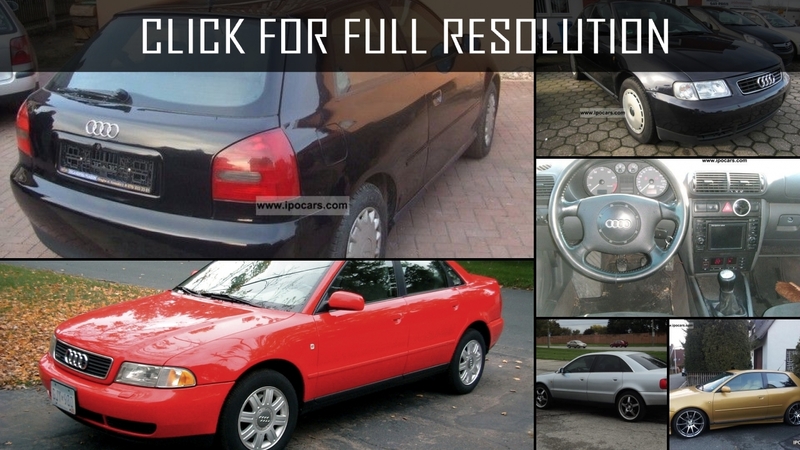 Below the list of all 97 modifications of Audi A3 and production years from 1996 to 2019. 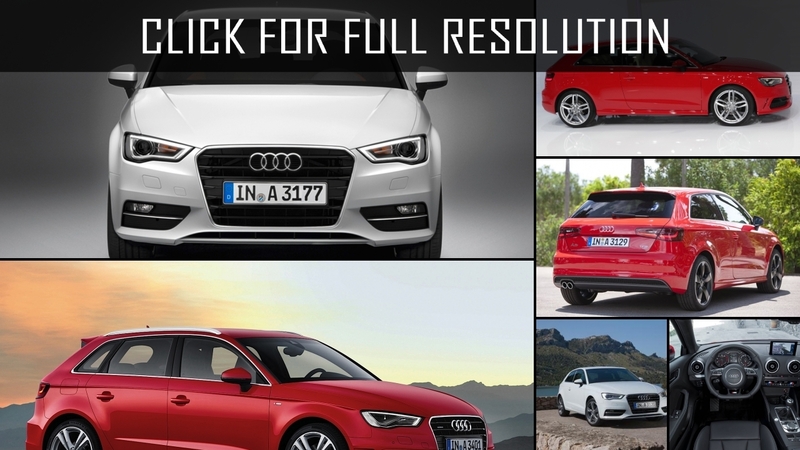 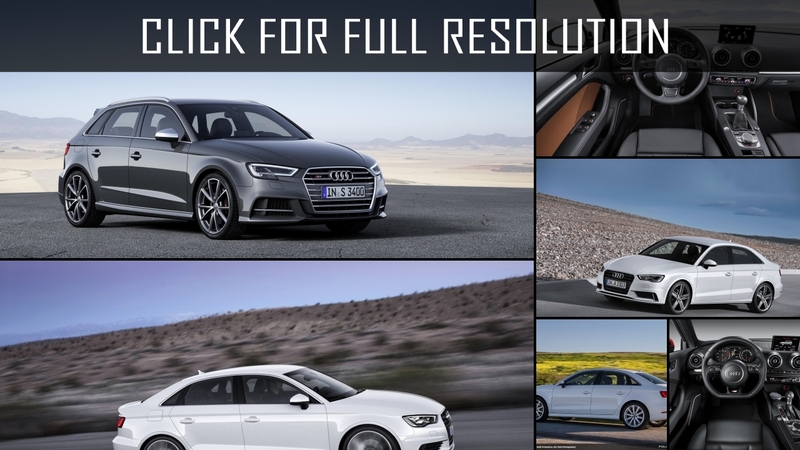 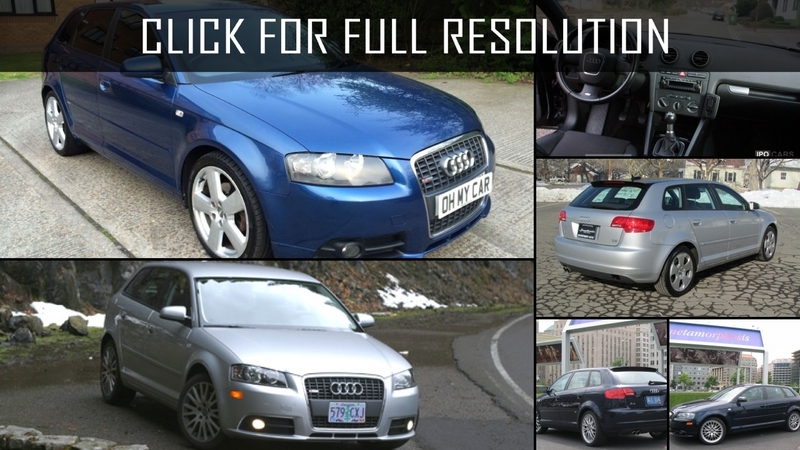 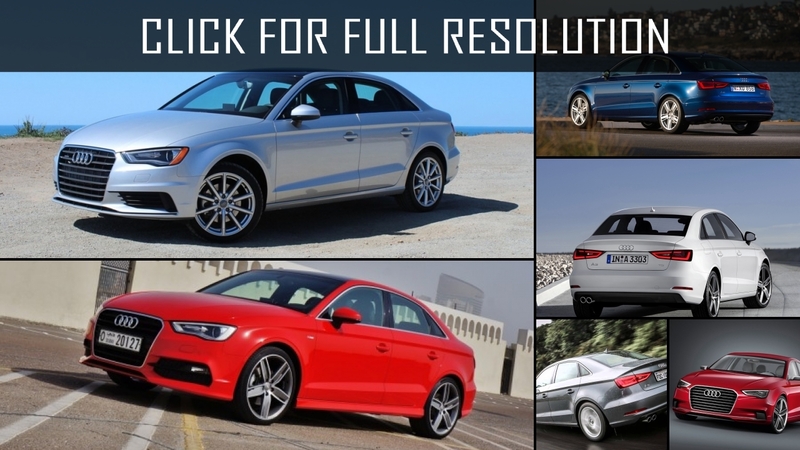 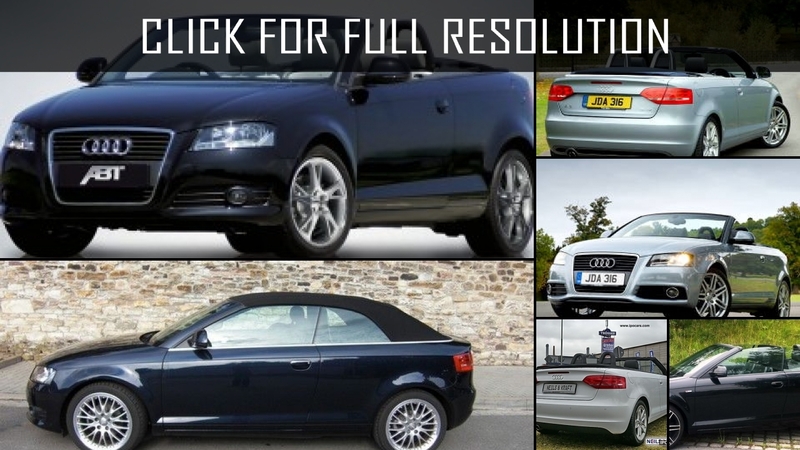 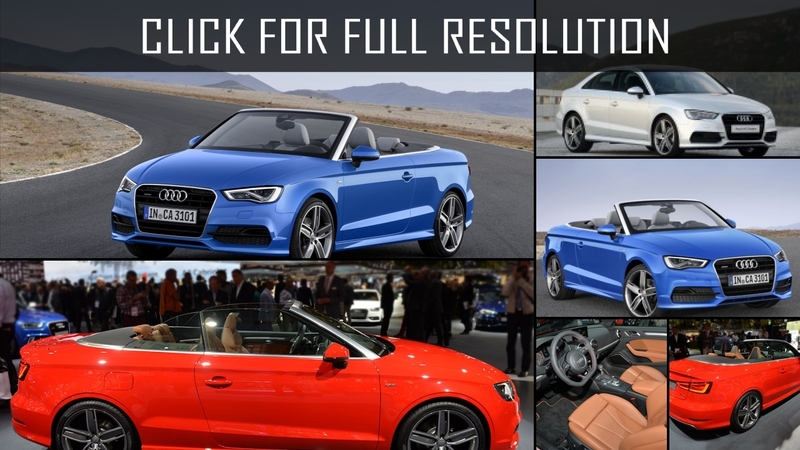 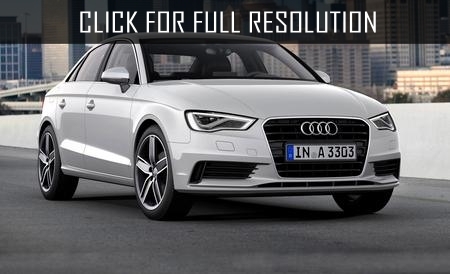 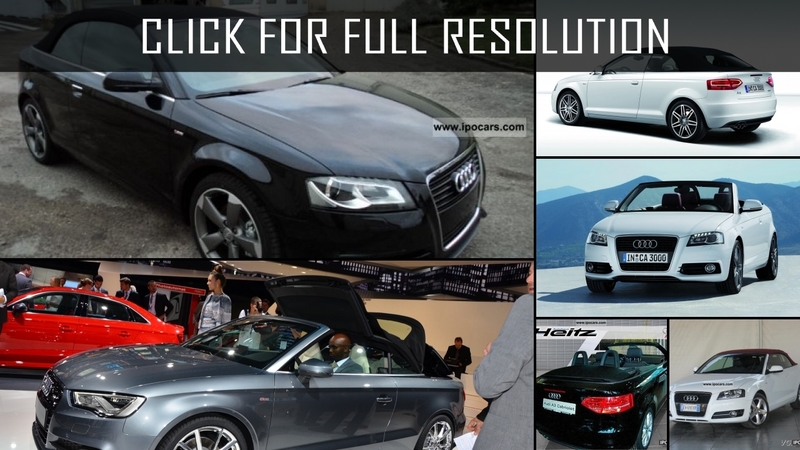 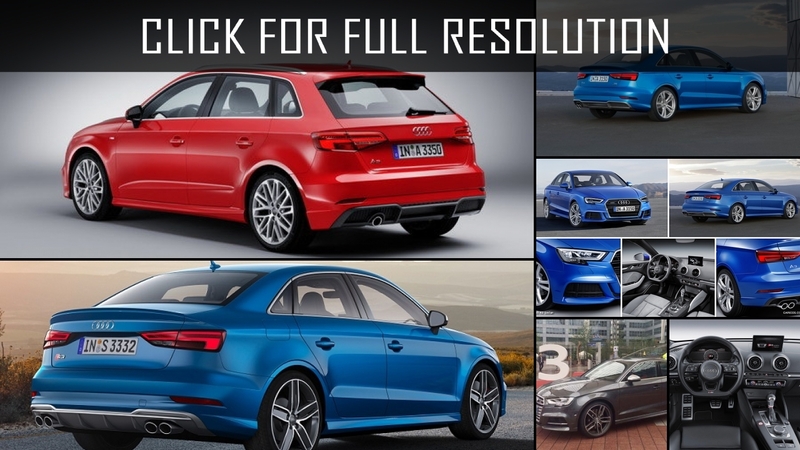 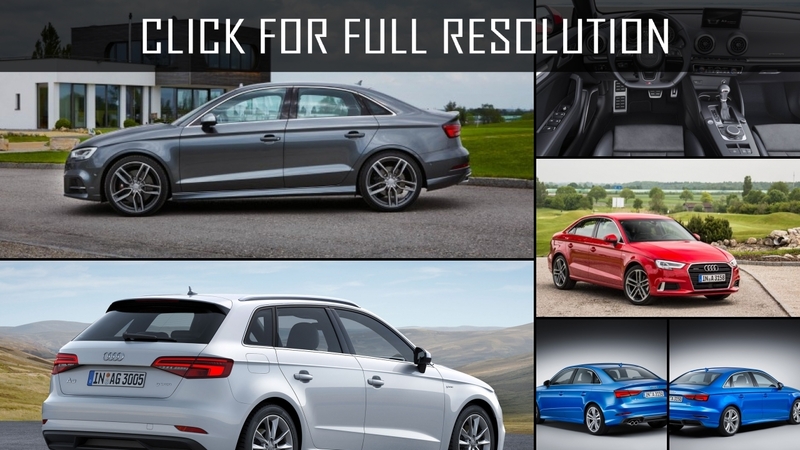 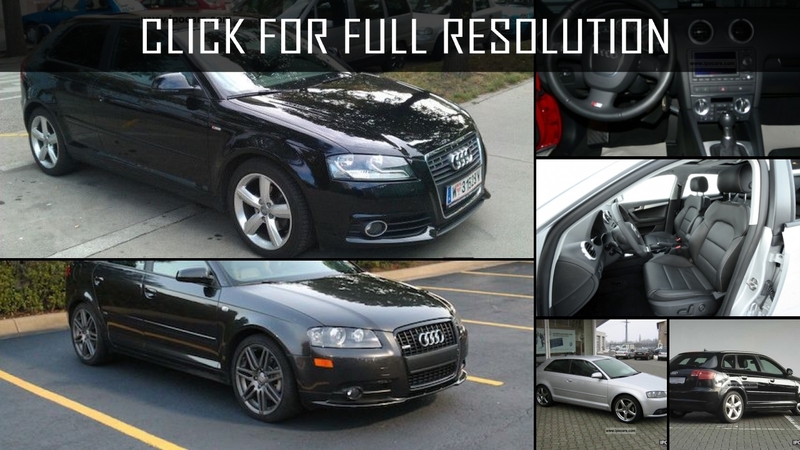 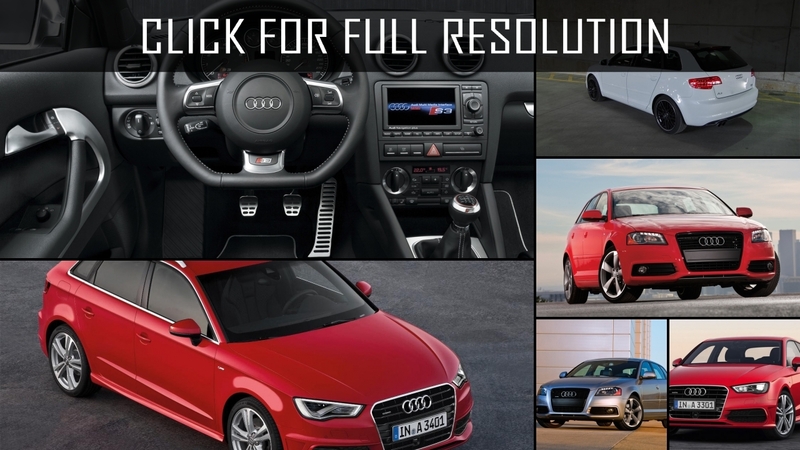 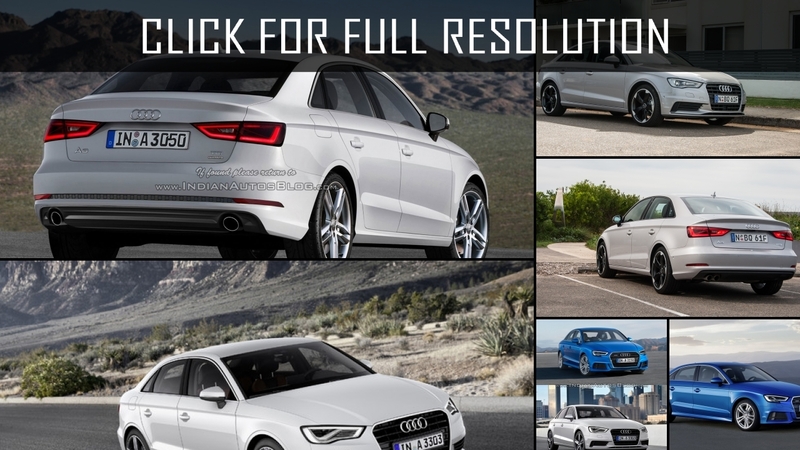 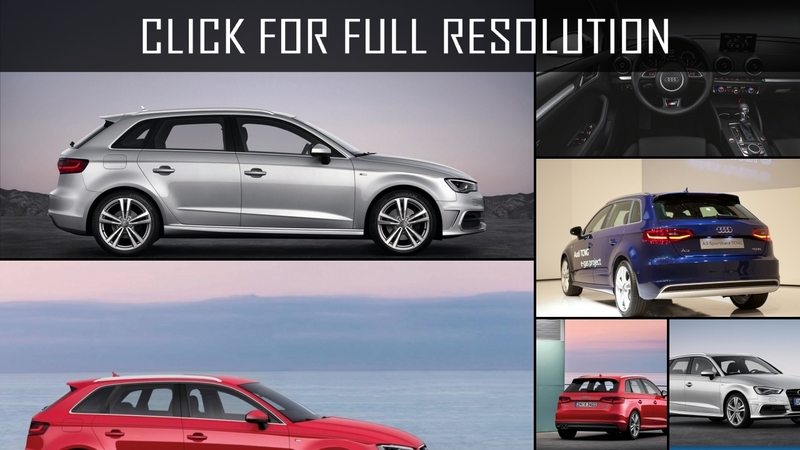 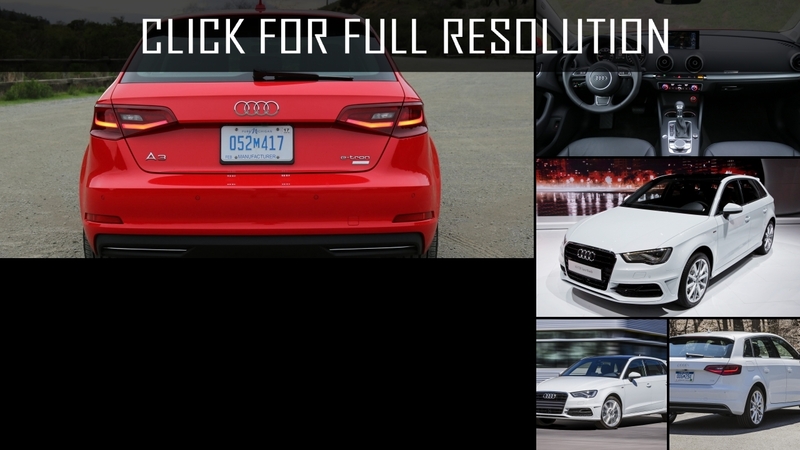 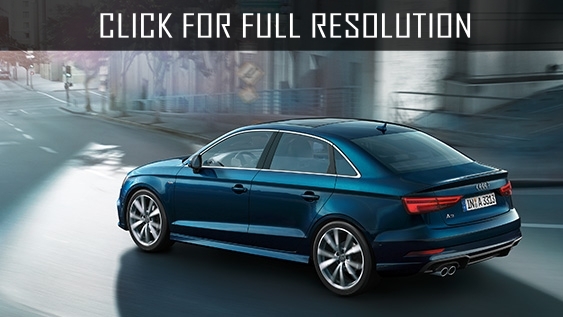 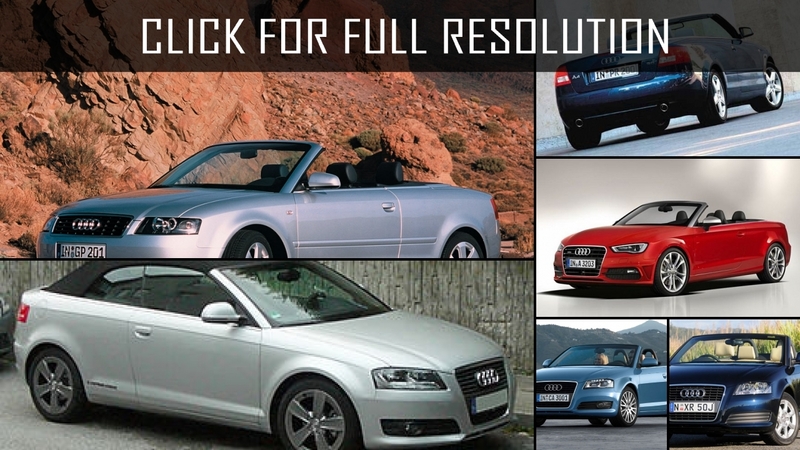 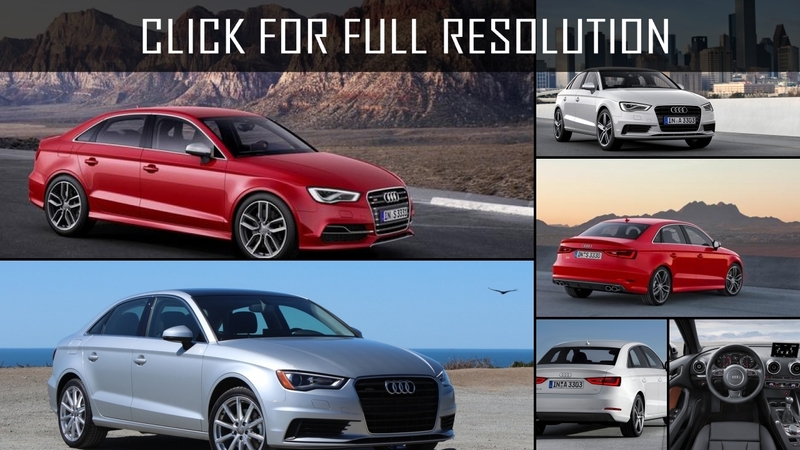 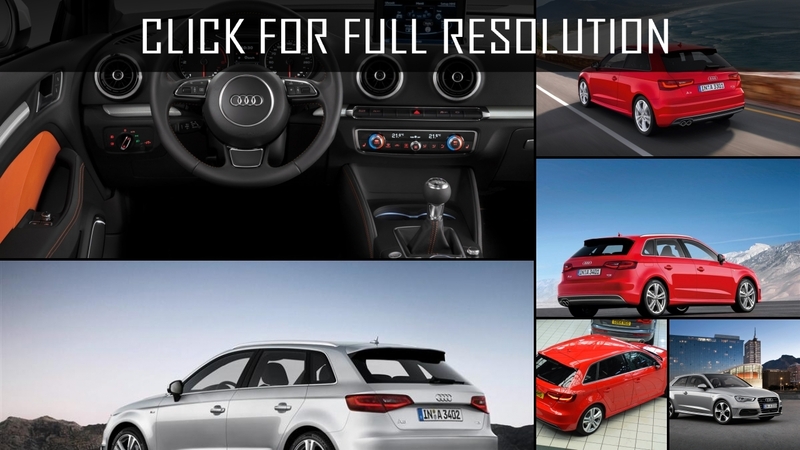 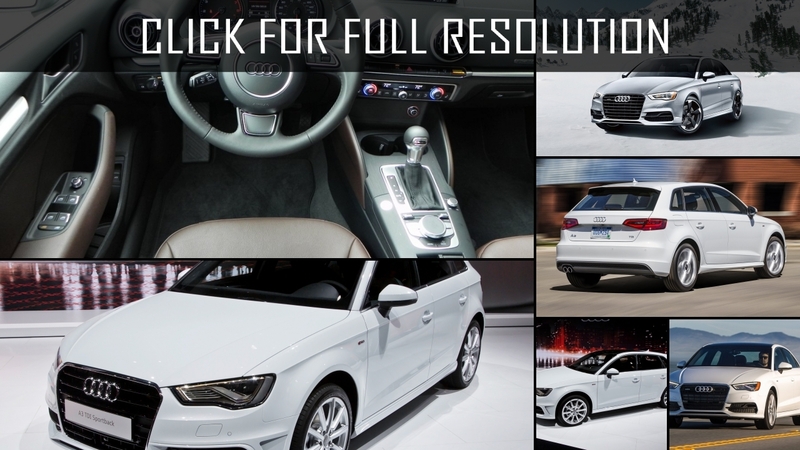 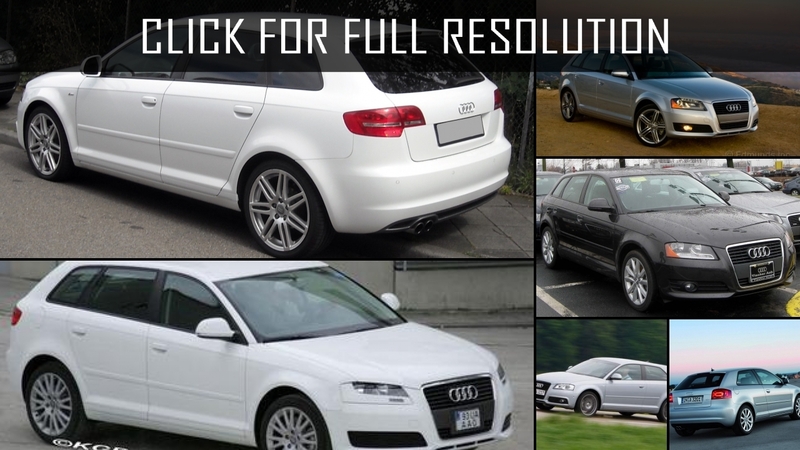 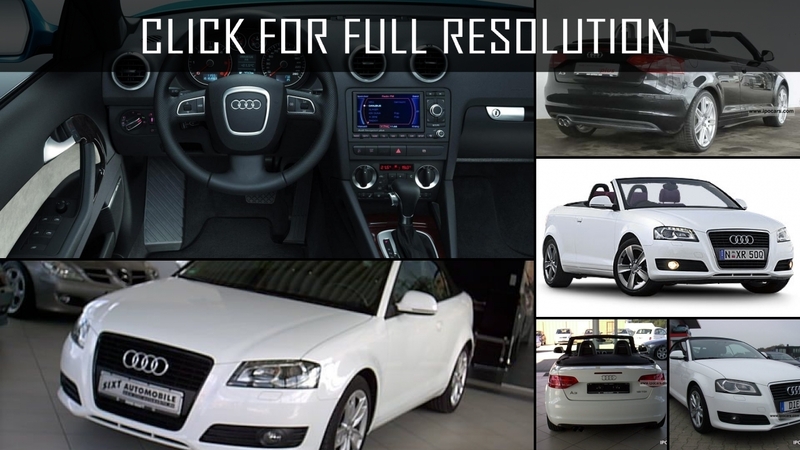 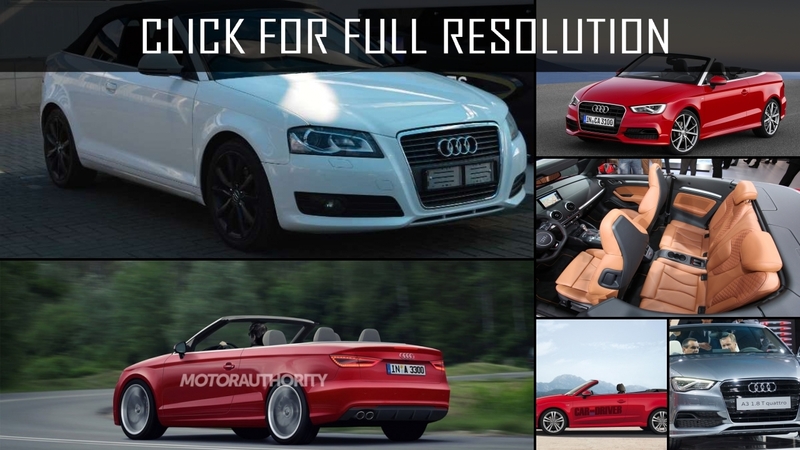 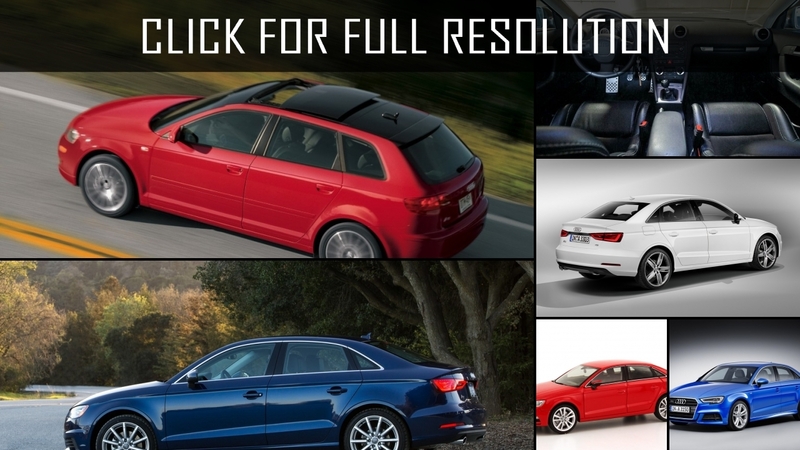 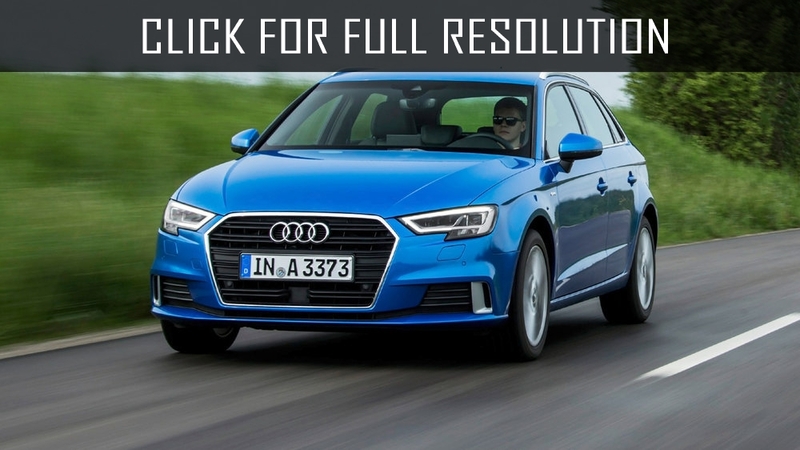 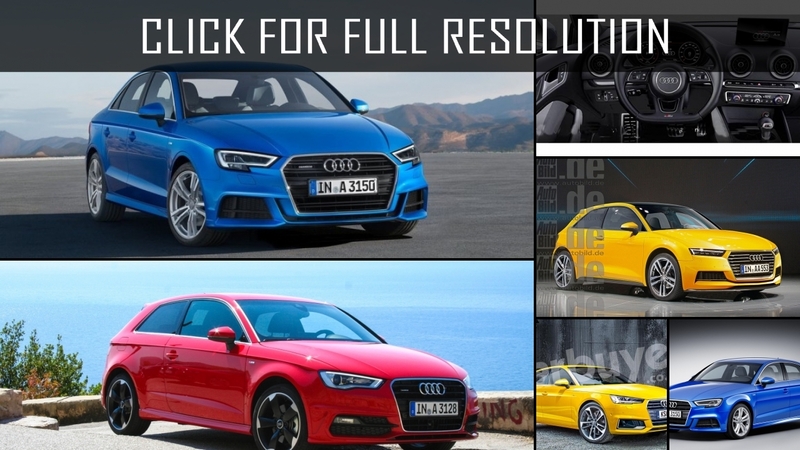 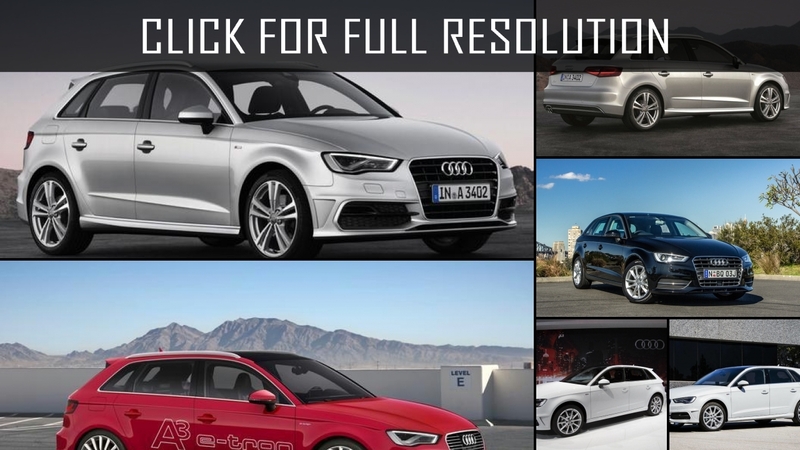 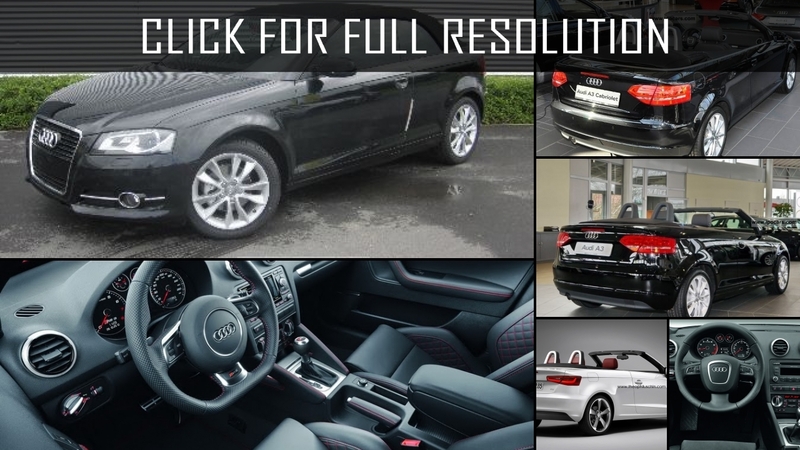 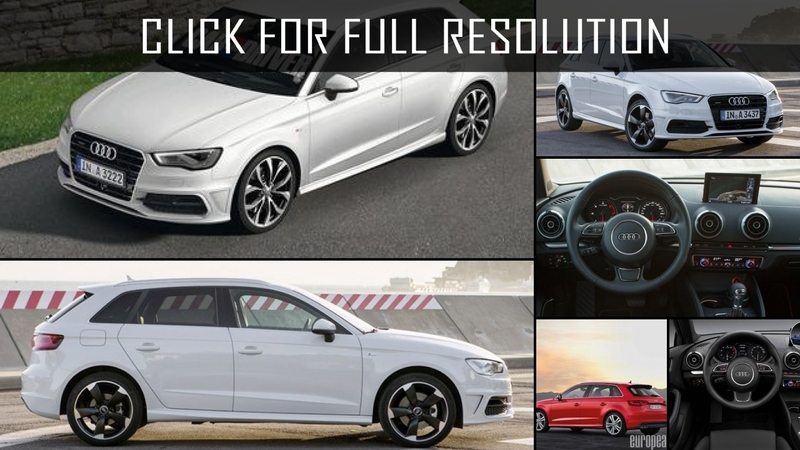 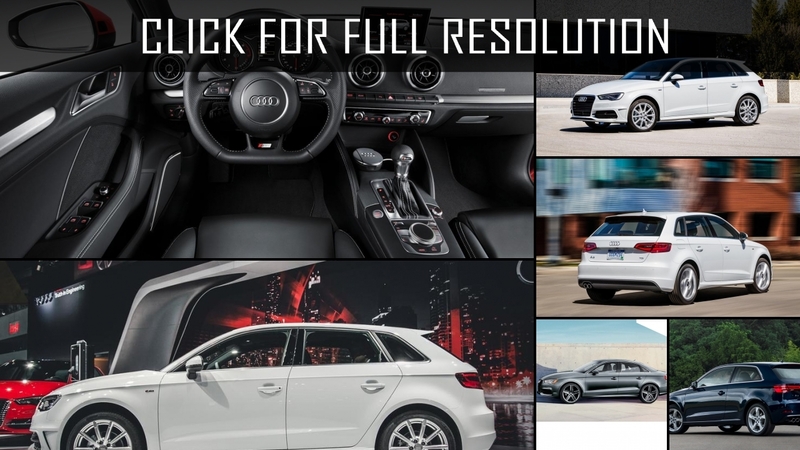 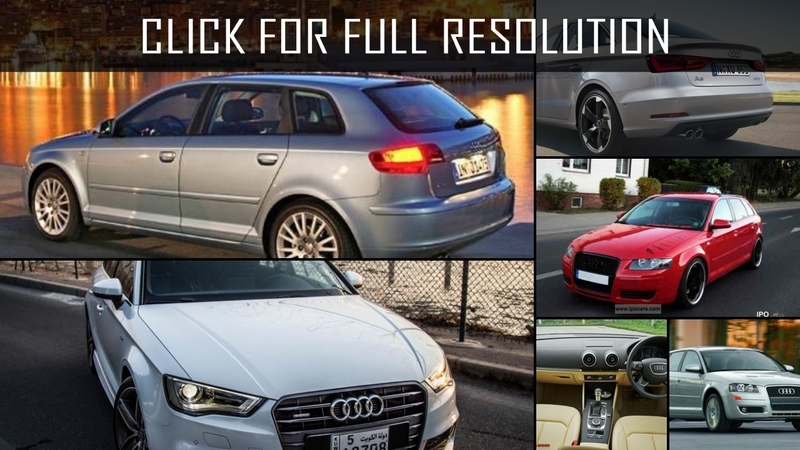 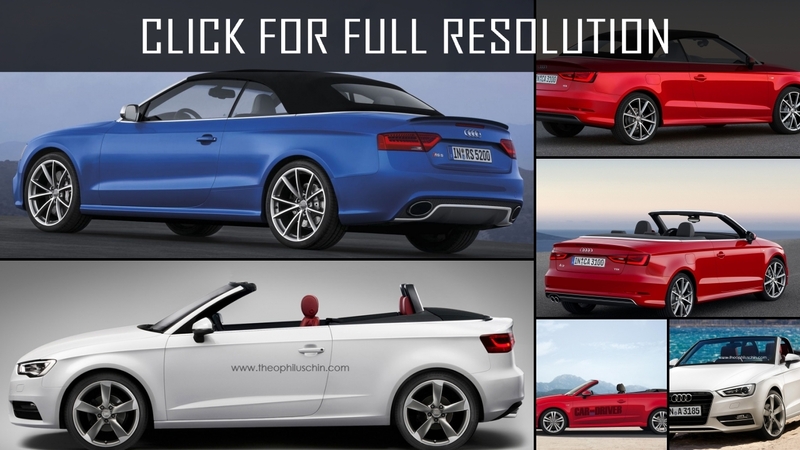 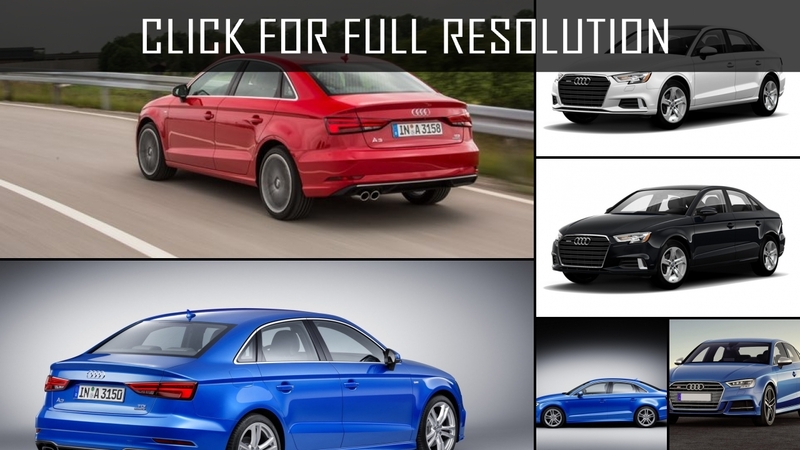 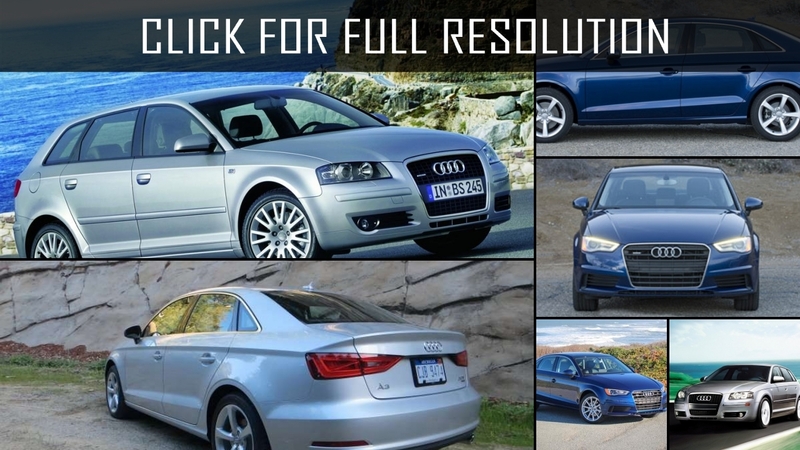 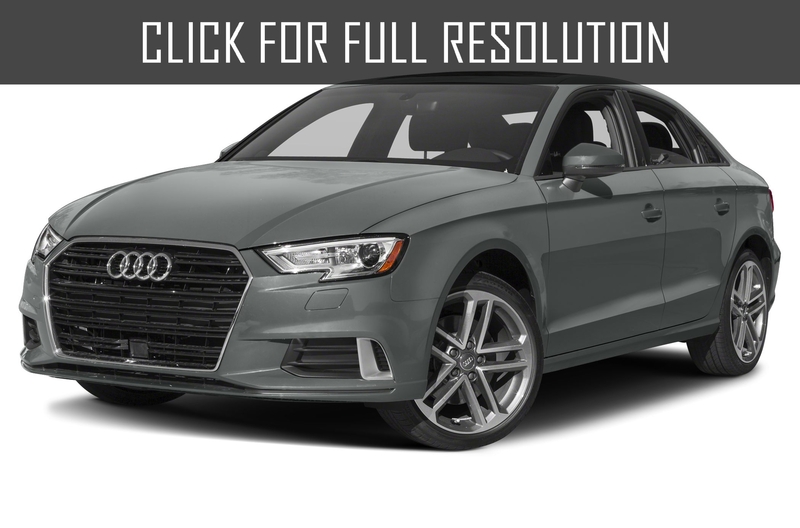 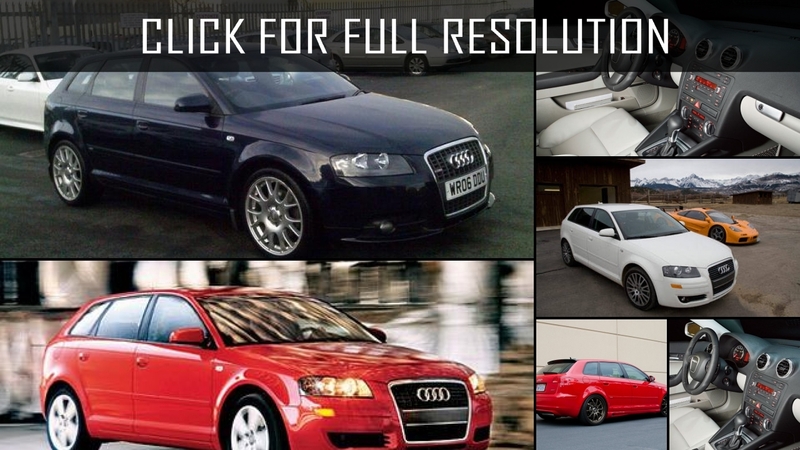 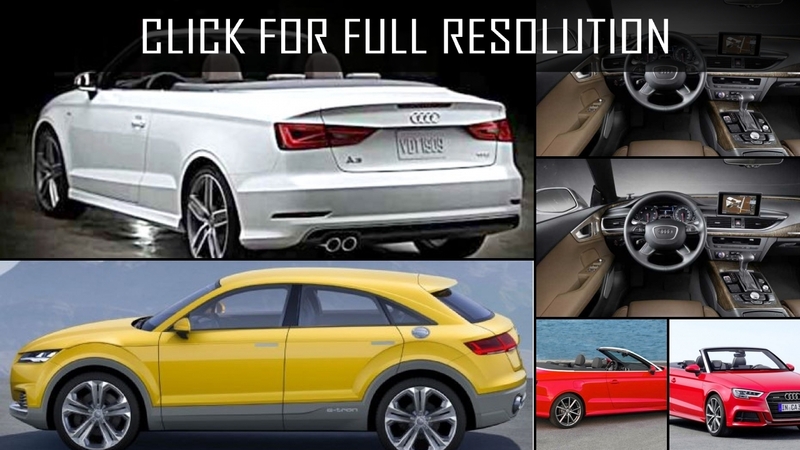 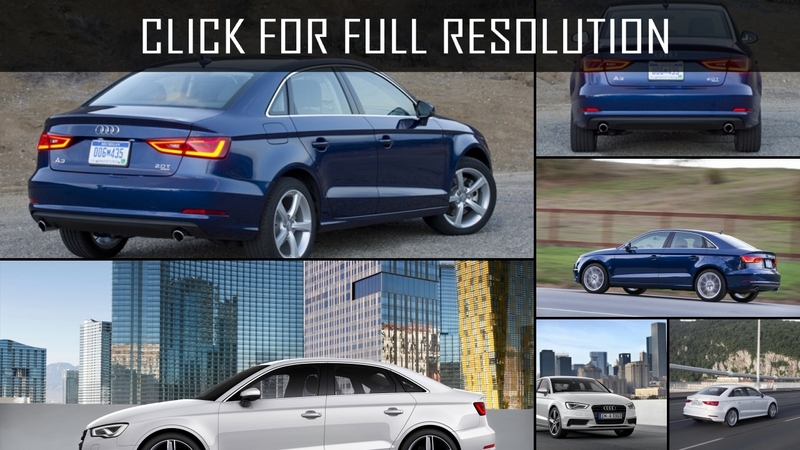 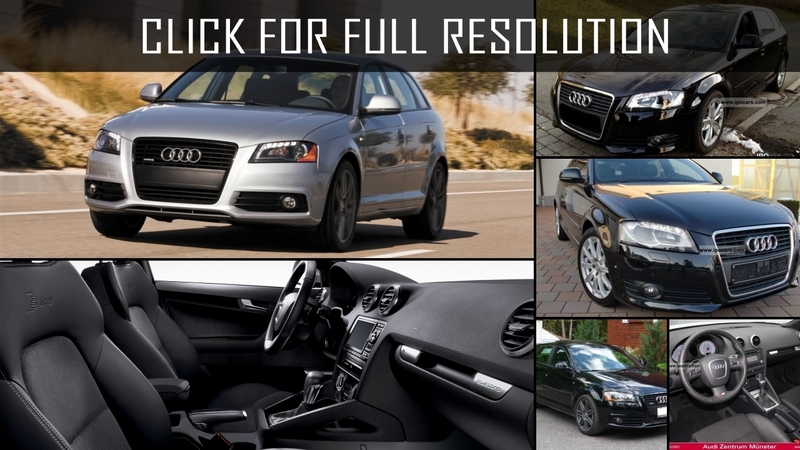 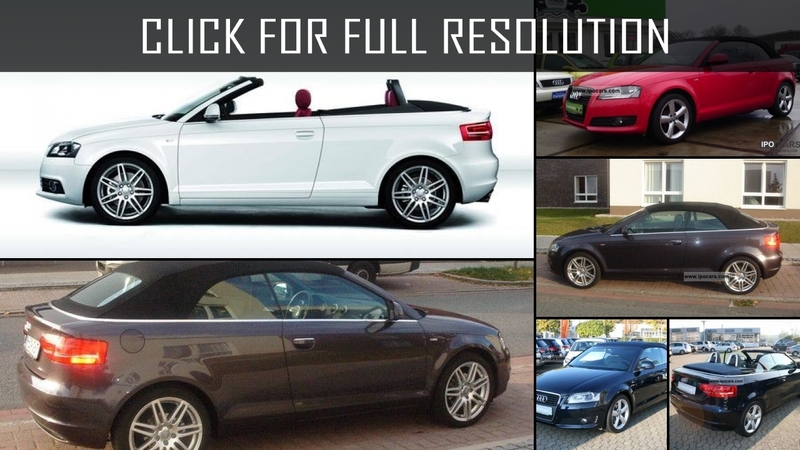 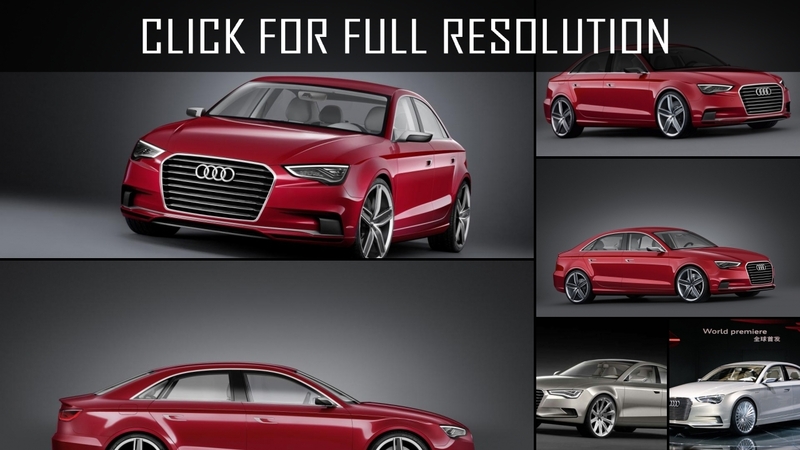 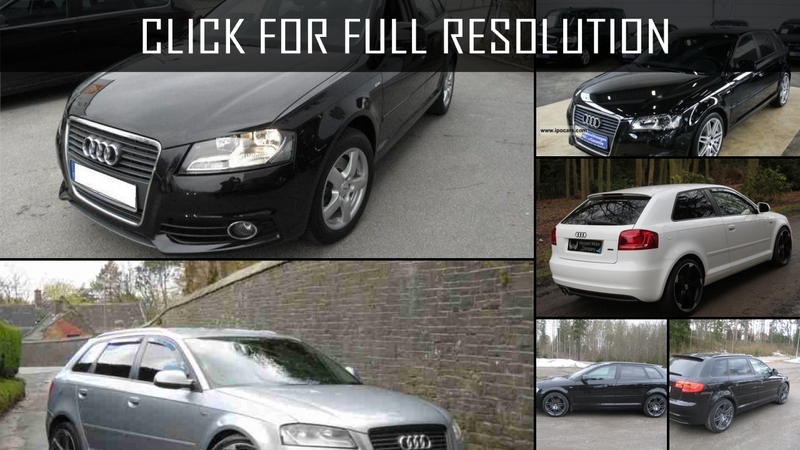 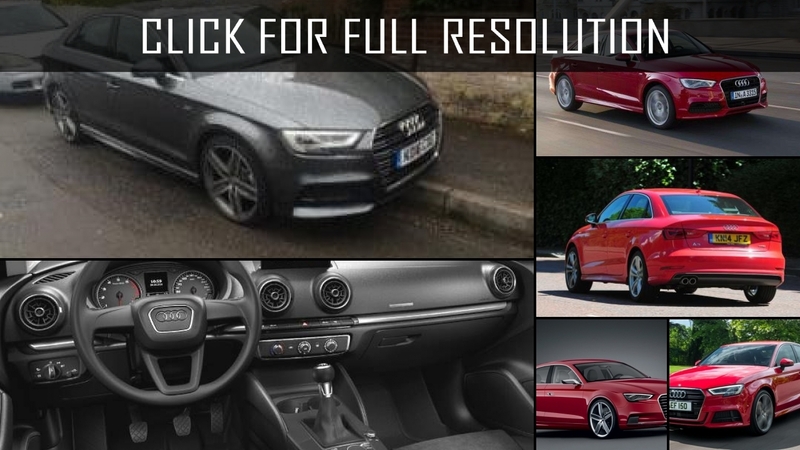 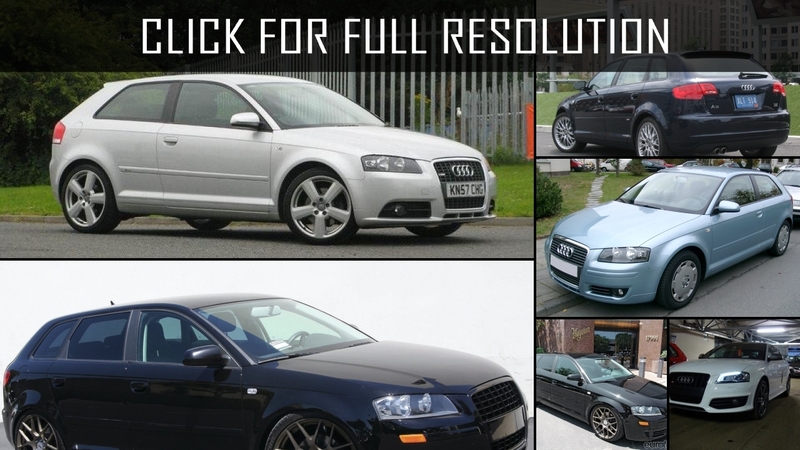 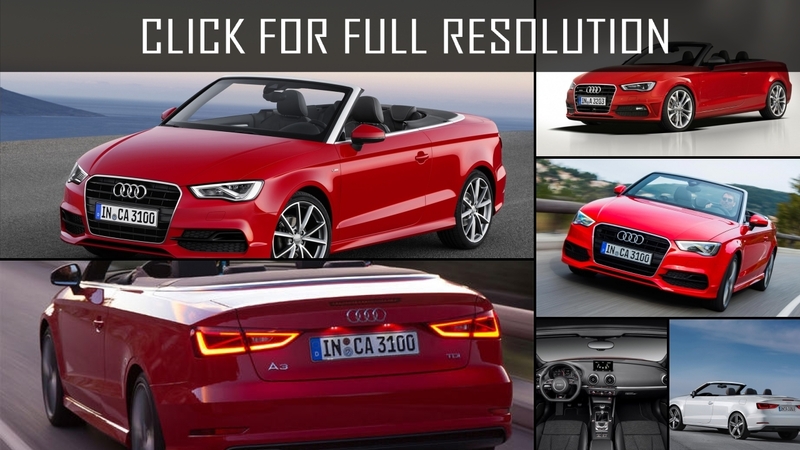 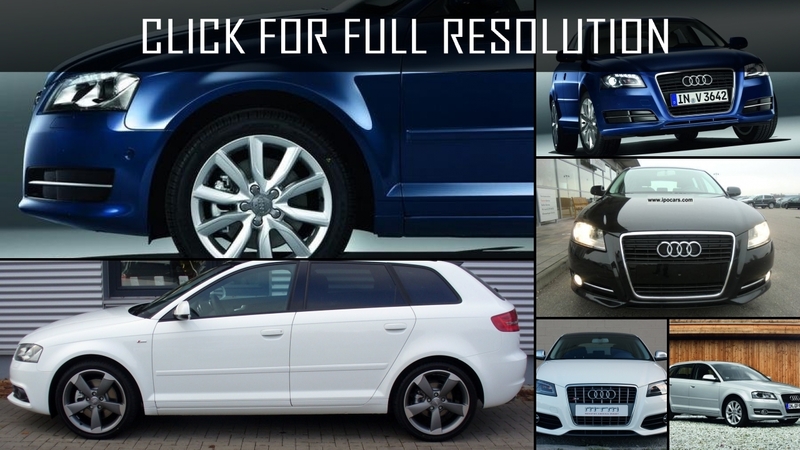 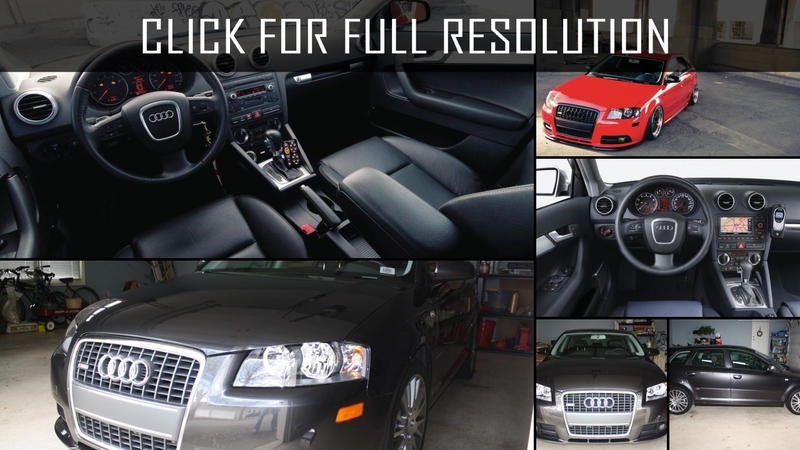 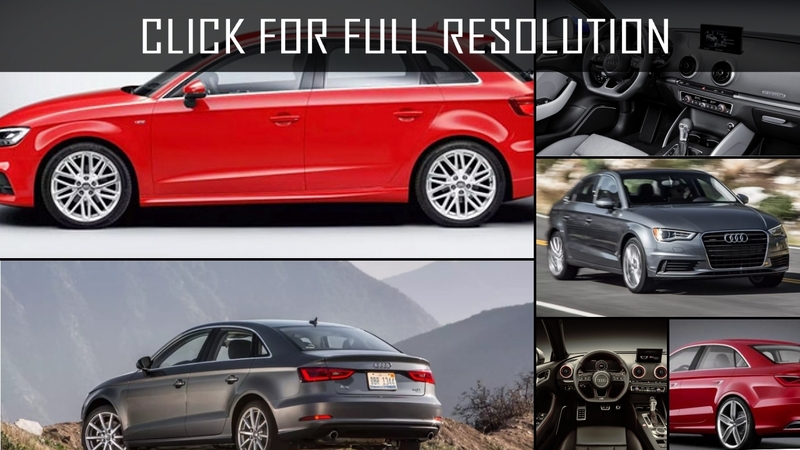 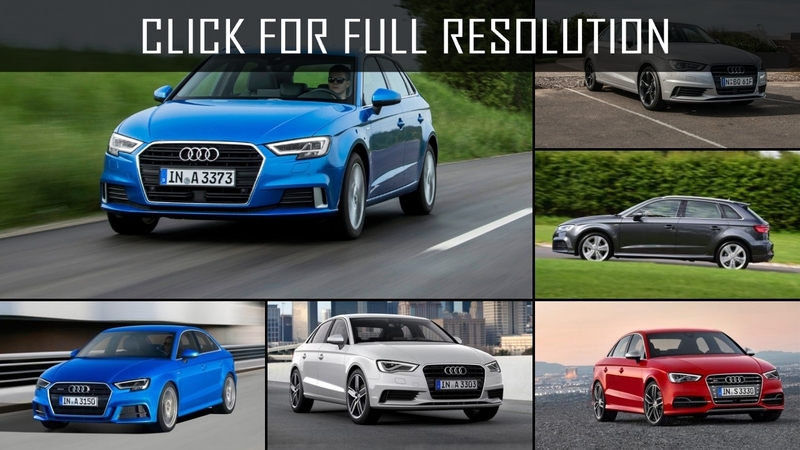 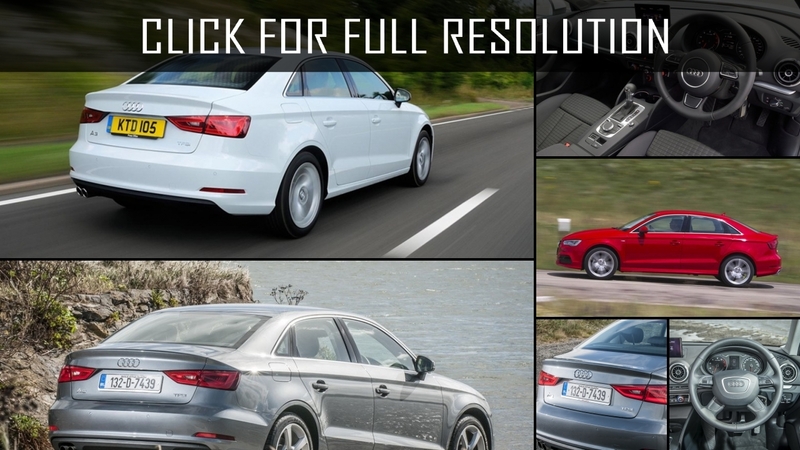 Discover and enjoy Audi A3 image collections, news, wallpapers, MSRP, ratings on this huge database of cars and bikes - Masbukti. 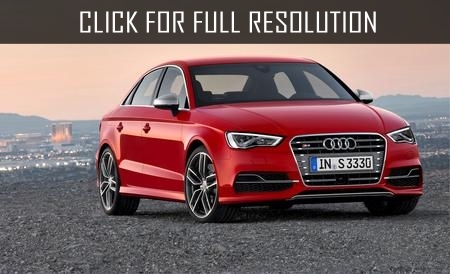 Average rating of all available versions of Audi A3 is 4.1 out of 5.0.